Why is the surface of my concrete driveway flaking off? The surface is flaking due to two conditions. One condition is it was poured during low temperatures and the surface froze during the curing process. The most critical time of the curing process is the three days after placement. The solution is using insulating blankets during cold temperature placement. The other condition, that is more likely, is that the magnesium chloride that is used as a de-icer from the highway drips onto the driveway and tends to flake the surface. The solution for magnesium chloride is to wash the driveway off occasionally during the winter when we have a warm day as to give it time to dry. The more diligent that you can be to remove snow before it gets compacted and turns to ice is beneficial as well. What strength concrete do you use? We generally use a 3500 PSI concrete with Fiber Mesh added to it. The fiber adds some reinforcing and durability to the concrete. Depending on the time of year, or application, we sometimes use a 4000 PSI or 4500 PSI. 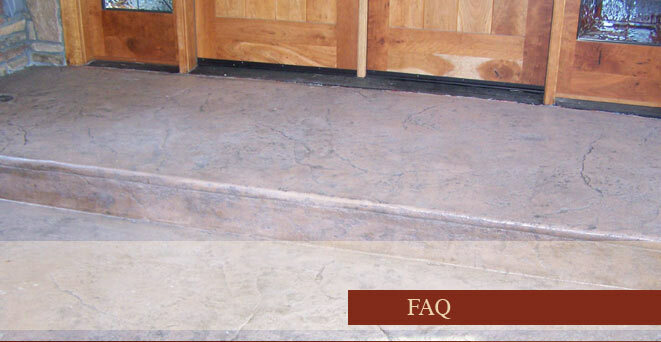 Why do you use an integral colored concrete? We use colored concrete that is precisely mixed at the batch plant. The color is added during the batching process to insure consistency prior to arriving to the work site. Colored hardeners added to the surface can be labor intensive and the surface can be unevenly colored. Our experience has been that it is less expensive for the customer to have the integral colored concrete and it produces a better product. Why do you need a release when you stamp concrete? A release is needed so the top layer of concrete does not “pull” up when we are stamping or texturing concrete. The release can either be a clear release or a colored release. The colored release gives the concrete a two-tone appearance. The colored release needs to be pressure washed off prior to sealing the concrete, Sealing concrete must be done 30 days or later from placement to insure that the majority of moisture has cured out of the concrete. What should I consider when picking a color?  When picking a color, understand that the darker a color is that the more expensive it will be. Picking a color a shade darker will be more appropriate due to colored concrete fades slightly. Fading can be reduced, if not eliminated, if sealing is done on a consistent schedule. Why are there joints or lines that create a pattern in concrete? These joints are called control joints. They are installed to give the concrete a lesser thickness at the joint location. This will create a thinner concrete slab at these joints and the intent is to crack in these joints. Concrete will crack but with control joints we are trying to “control” the crack location. 1. The higher strength concrete they use. 2.They put fiber mesh in the concrete for added strength. 4. Brent, the owner, always took the time to answer my questions about our new garage and driveway. It turns out that Creative Flatwork was the company that did our original driveway in 1990.Our original driveway is holding up very well after 19 years. 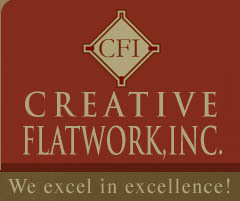 After researching many concrete contractors out there, I feel that you need to look no further than Creative Flatwork, Inc.